Club Penguin Cheats by Mimo777 Club Penguin Cheats by Mimo777: LAST Daily Item For The Club Penguin Super Hero Party! LAST Daily Item For The Club Penguin Super Hero Party! THE LAST Club Penguin task for the Super Hero Party is available! 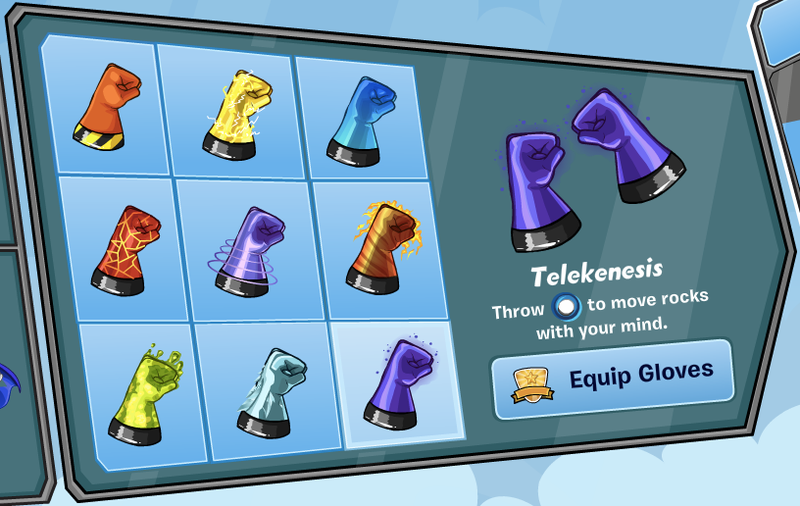 Collect your hero Telekenesis power gloves! 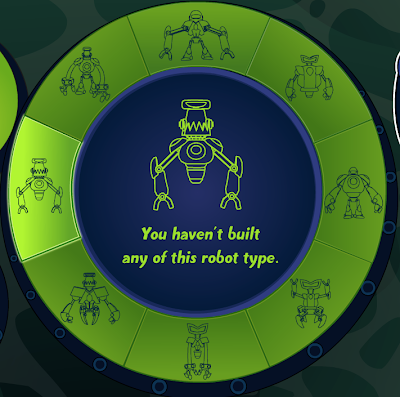 Once you build 8 types of robots you get a free hoodie! What do you think of these daily items and things to do at these parties!? It is actually awesome that there are stuff for non-members. Cons are that the jumping game lags too much on my computer so I will only be able to get the armor you build. Well the super hero party is very boring now! No good costumes or settings... Even though people are enjoying it I think we should start something new and fun...!